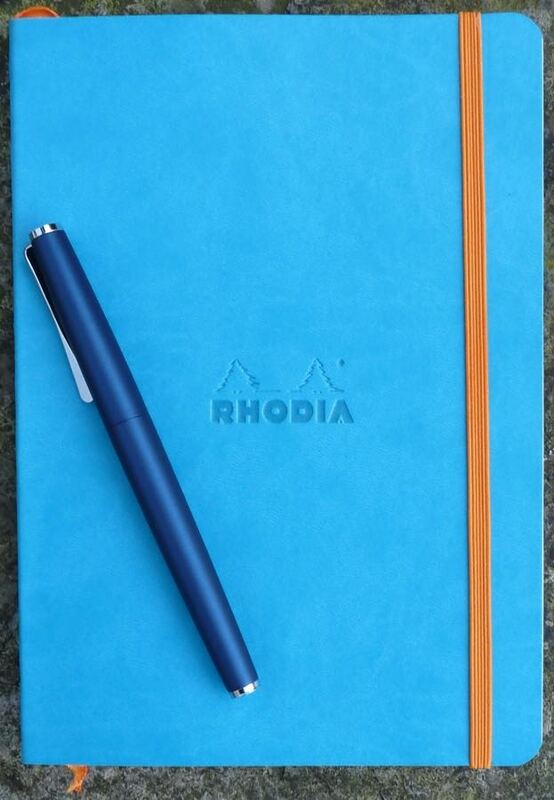 Rhodia Rhodiarama Softcover Notebook – Pens! Paper! Pencils! 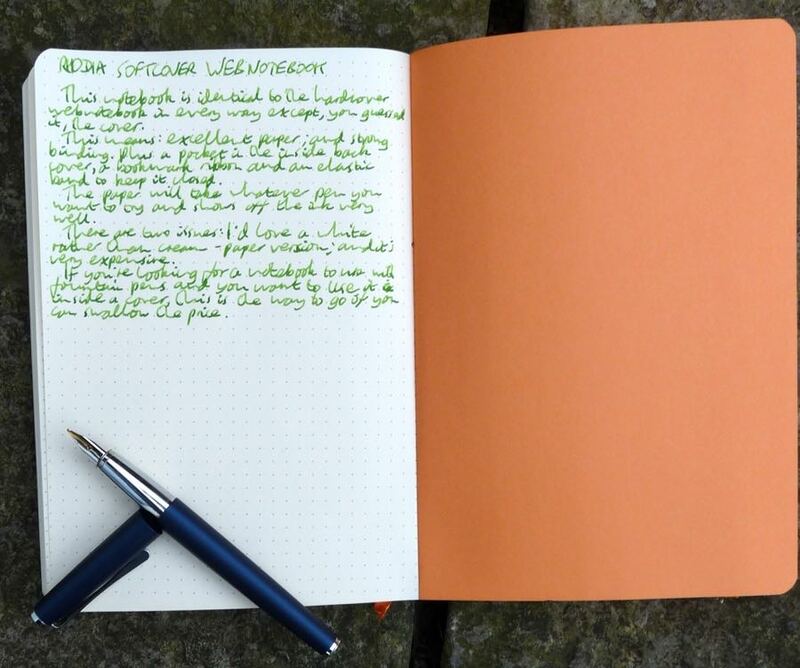 Rhodia’s Webnotebook has a well-deserved reputation for being one of the best fountain pen-friendly notebooks there is. It was my number one choice until I started using covers, when the thick cover, usually such an advantage, became a bit awkward. 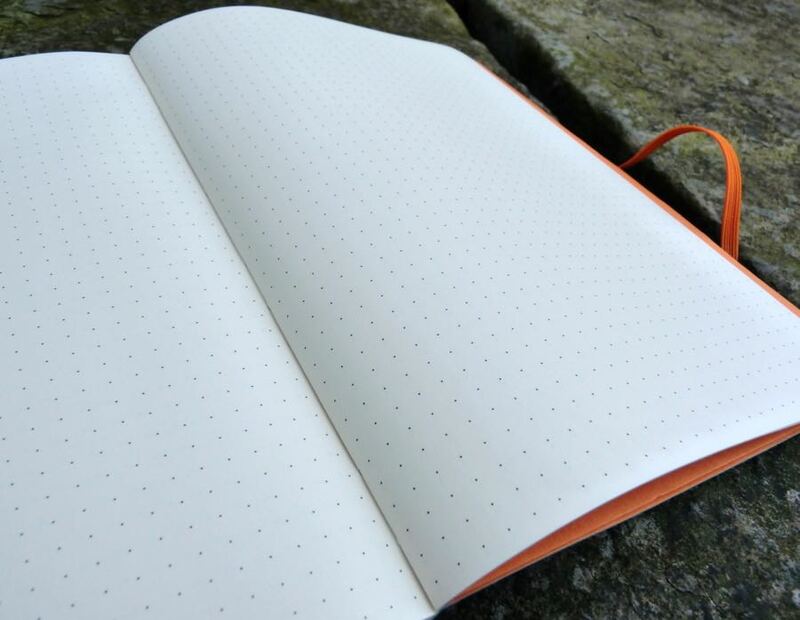 I tried many different softcover notebooks, some good, some bad, but what I really wanted was a Webnotebook without the thick cover. That is exactly what the Rhodiarama Softcover Notebook is. I was able to get this notebook at a discount thanks to Cult Pens’ support of the site. These are my own honest opinions. The cover is card, thick enough to give some protection if used unclad but thin enough to easily slip inside a cover. 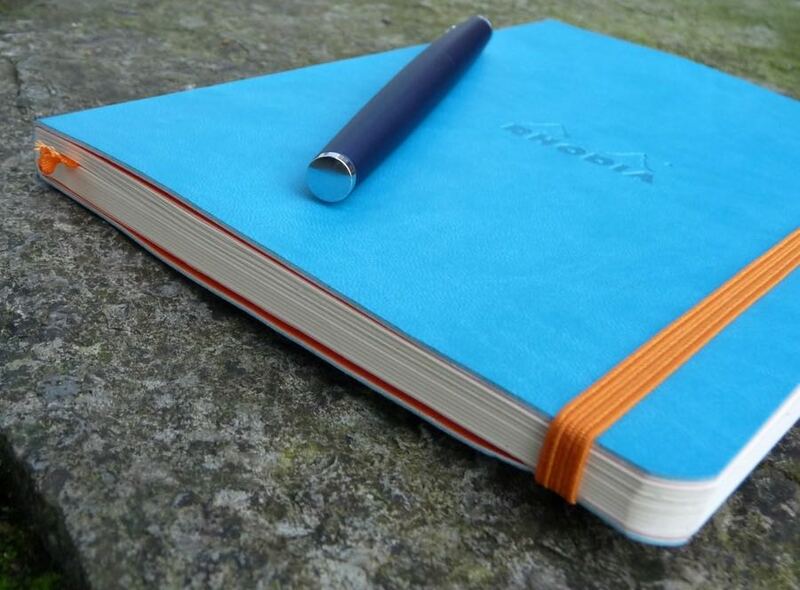 There’s the usual elastic band to hold the notebook closed and ribbon bookmark. Inside the back cover is a card pocket. This is the notebook I’ve been looking for. It’s quite expensive, with some places selling it for more than the hardcover Webnotebook, which seems a little strange. However, if you want to write in a notebook with fountain pens, there is nothing better. My ‘goto’ notebook for my journal and novel planning. 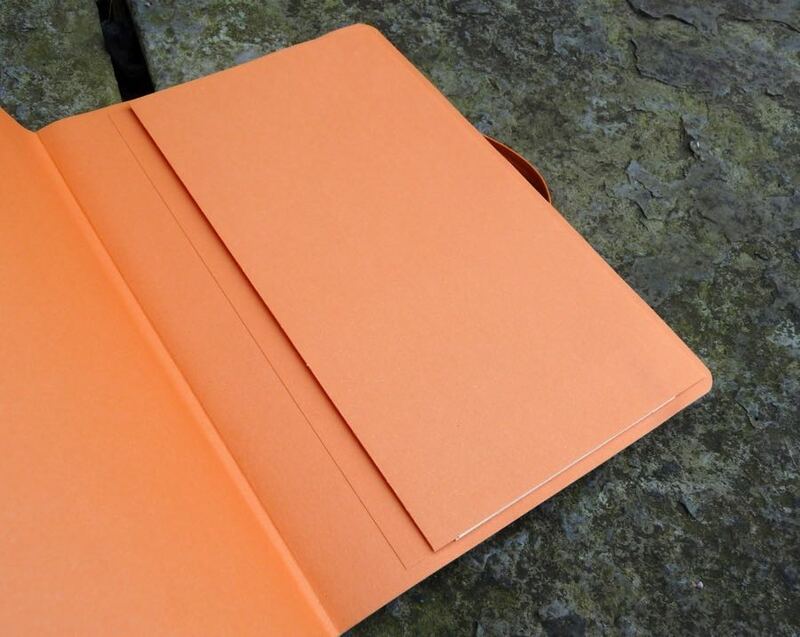 Gorgeous paper, big range of colours and nice tactile covers.